order to apprehend a criminal. 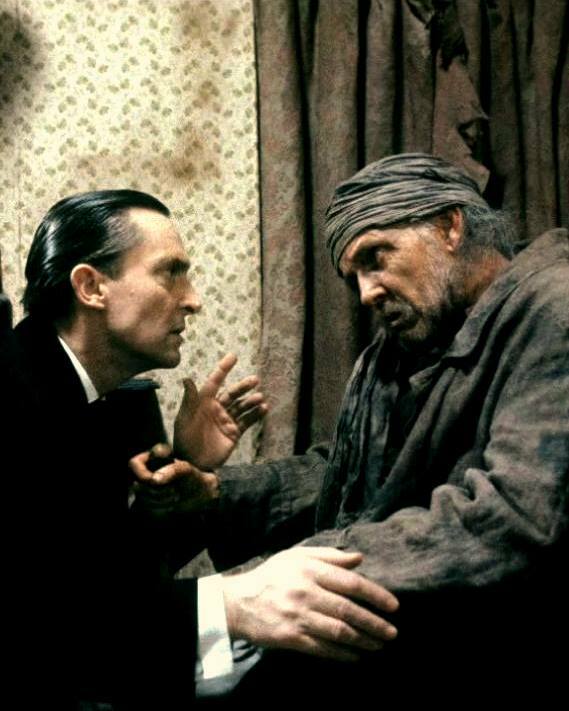 Watching Jeremy Brett's Adventures of Sherlock Holmes, I've been reminded all over again that these are action/adventures tales rather than detective stories. What is astonishing about the series' episodes, which are quite faithful to the original tales, is how often Holmes and Watson don't prevent the crimes. They arrive after people have been hung or kidnapped, attacked in their homes, even murdered. Again, this is largely due to Doyle wanting to write action/suspense stories (as opposed to forensic examinations). 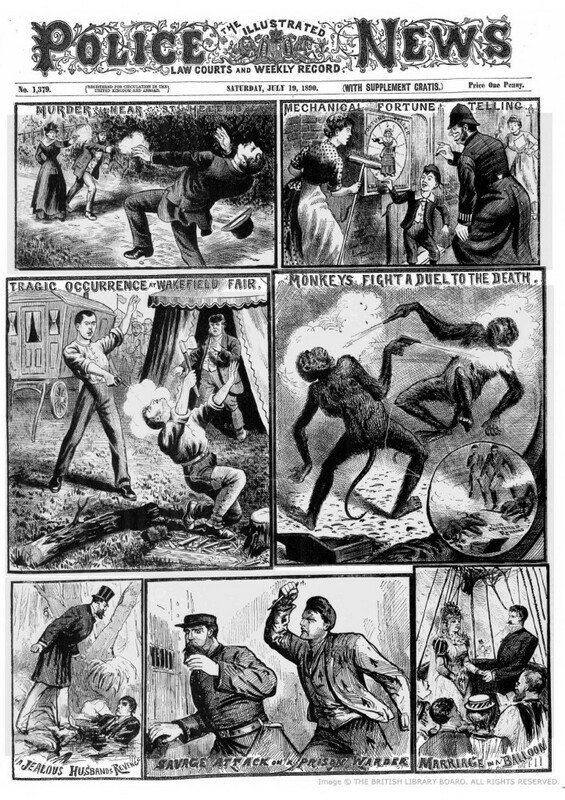 Also, however, detection for the Victorians/Edwardians was not the same as it is for us. 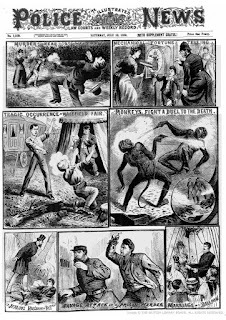 Historians of the murder mystery point out that detective stories increased by a tremendous degree in Victorianism's later years, specifically with (1) the advent of the "private" home; (2) the inception of the police. That is, when society became more private--when the "family" moved indoors outside of the public gaze--obsession with what WAS going on behind closed doors grew. 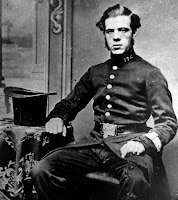 The policeman or detective (female and male) who crept inside was both an abhorrent and coveted figure: how awful that she/he would transgress family privacy; how wonderful that she/he can figure out what is really going on. The point of the Doyle stories isn't so much that crime has been stopped or the criminal punished (contemporary concerns) but that the privacy of the home has been stripped away, the truth of the family revealed. It's voyeurism--and maybe, in essence, all detective fiction is. You think The National Enquirer is bad . . . I wonder if the voyeurism is a factor in the stories of Holmes criminal counterpart, Raffles. Raffles was a thief with a sidekick who was his biographer like Watson. He was created by Conan Doyle's brother and law. The Victorians might have enjoyed reading about Raffles sneaking around in other people's houses.